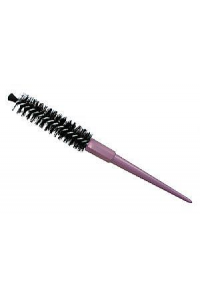 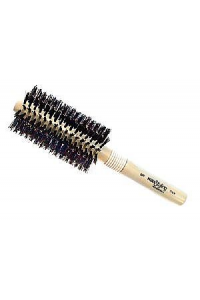 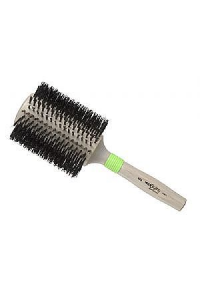 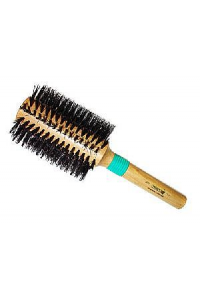 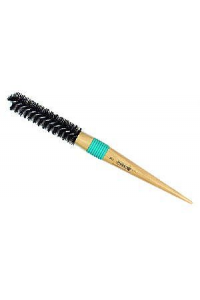 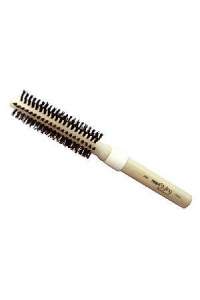 The designer label of radial brushes - Italian madeCreated for day-in and day-out salon use, Mira b.. 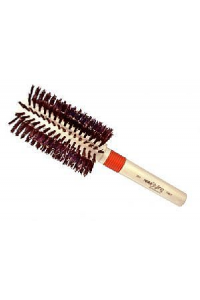 Created for day-in and day-out salon use, Mira brushes will last you a lifetime. 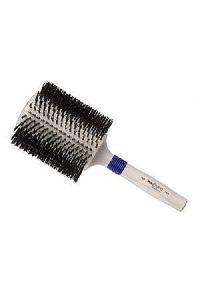 Perfect for addin..